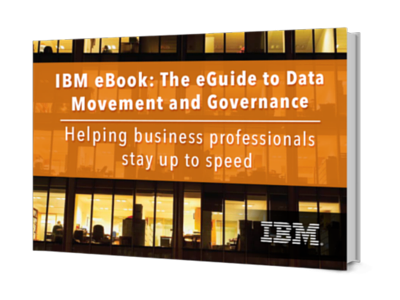 Learn how to prevent file transfer exposure and protect your organization with this IBM eBook. Moving data around your company and transferring files to trading partners outside your organization is, no doubt, standard operating procedure for your business. Unfortunately, familiarity with file transfer activities does not necessarily mean you are exempt from a data breach or audit failure. The consequences can be serious. Failure to properly monitor, control, and protect the movement of data can mean missed business opportunities and lost revenue, but that might not be the worst of it. In some cases, poor practices can lead to lawsuits, fines, and even business failure.